Hostlink communication protocol is a method developed by Omron for communication to PLC’s and other equipment. This ASCII based protocol is used over RS232 or RS422/RS485. It is a many to one implementation which means that you can communicate with up to 32 devices back to a master. (1:N) This communication on the industrial floor can control PLC’s, Temperature Controllers, Panel Meters, etc. The Omron CP1H plc will be used with a CP1W-CIF11 (RS485) communication serial link adapter. We will also use a USB-485M Universal Serial Bus to RS485 adapter from automation direct. 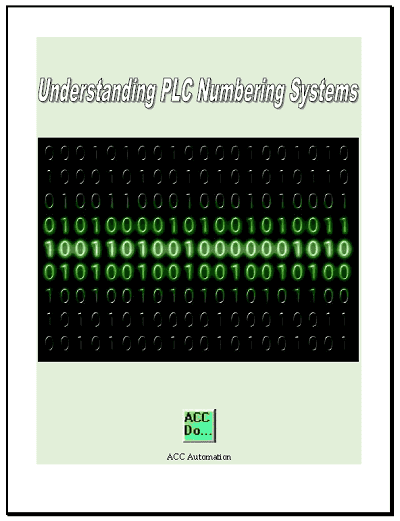 The video at the end of this post will demonstrate the communications by reading 10 registers form the DM area of the PLC. Let’s look at the hardware that we will be using. The CP1W-CIF11 is a communication module that can fit into either port on the CP1H. 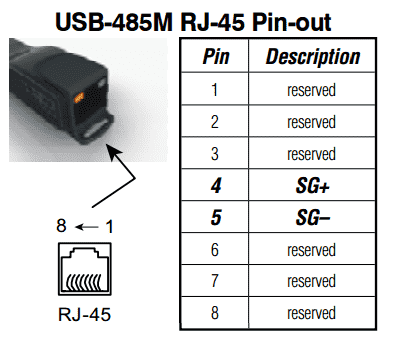 We will be using the RDA- and RDB+ terminal to hook up to our SG+ and SG- wires from our usb to RS485 converter. 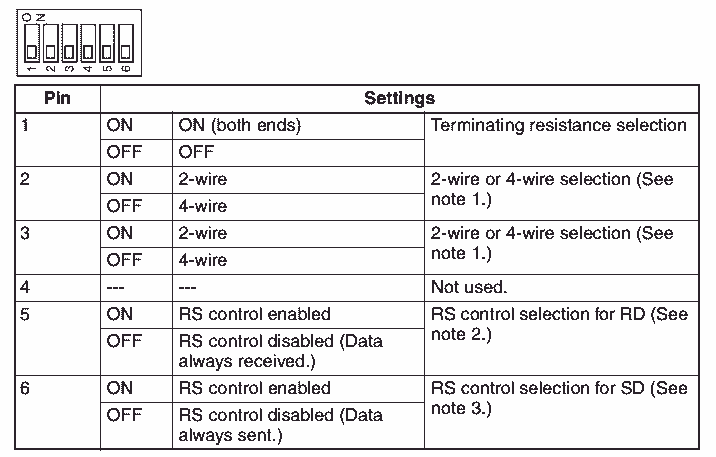 Set the following dip switches on the back of the CP1W-CIF11 for RS485 2-wire serial mode. Note: If using an Omron 9 pin serial port, here is the diagram for the cable pinout. It will use only three wires and the handshaking signals will be jumped out. This is for an Omron 9 pin RS232C port such as a CP1W-CIF01, CQM1H, C20H, PT Terminals, etc. You can use this cable for programming or communication links. This is a free, fully-featured IDE (Integrated Development Environment) for students, open-source and individual developers. The Host Link Protocol (C-mode Commands) is a command / response system for serial communications. This will allow us to perform control operations between a CPU unit and a host computer directly connected to it. Here is the command format. This is what the computer will send to the PLC. Header Code – This has two characters that specify what you want to do. 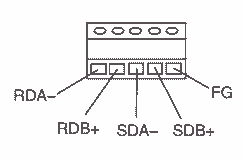 Example “RD” is used to read the Data Memory area of the PLC. 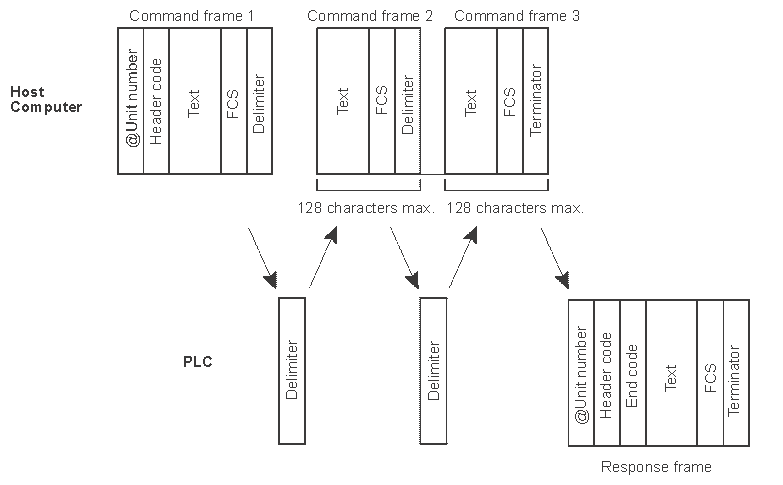 FCS – The frame check sequence (FCS) is a calculated 2 character value. Terminator – The “*” and Carriage Return (CHR$(13)) are used to indicate the end of the command. Here is the response format. This is what the PLC will send back from the command. Header Code – The same command code sent is returned. End Code – The error code of the command executed is returned. Example “00” no error code. 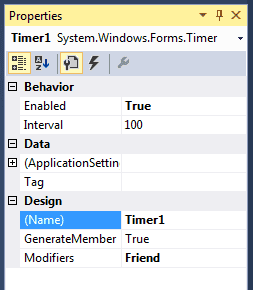 Text – Returned only if data is being read. Terminator – The “*” and Carriage Return (CHR$(13)) are used to indicate the end of the response. Here is a diagram of the communications that will take place. If the response is greater than 131 characters, a delimiter is used ‘CR’ (CHR$(13)) instead of the terminator. Host Link Protocol is usually embedded in allot of the Omron product. Please refer to the specific communication manual for the command codes for temperature controllers, process controllers and Omron PLC units. 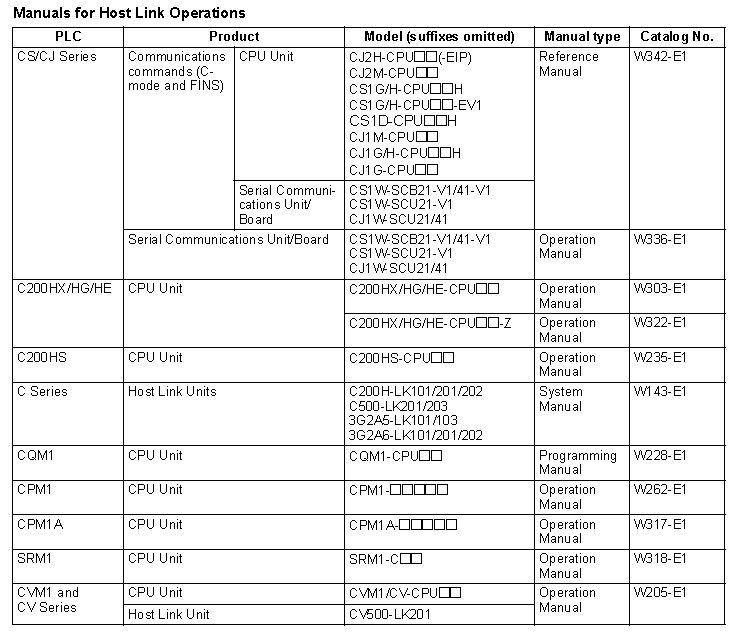 Here is a chart of the Omron Manuals for PLC Host Link Operations. We will be using a CP1H Omron PLC. Here is the manual for the host link operations. Here are the commands we can use with the CP1H. 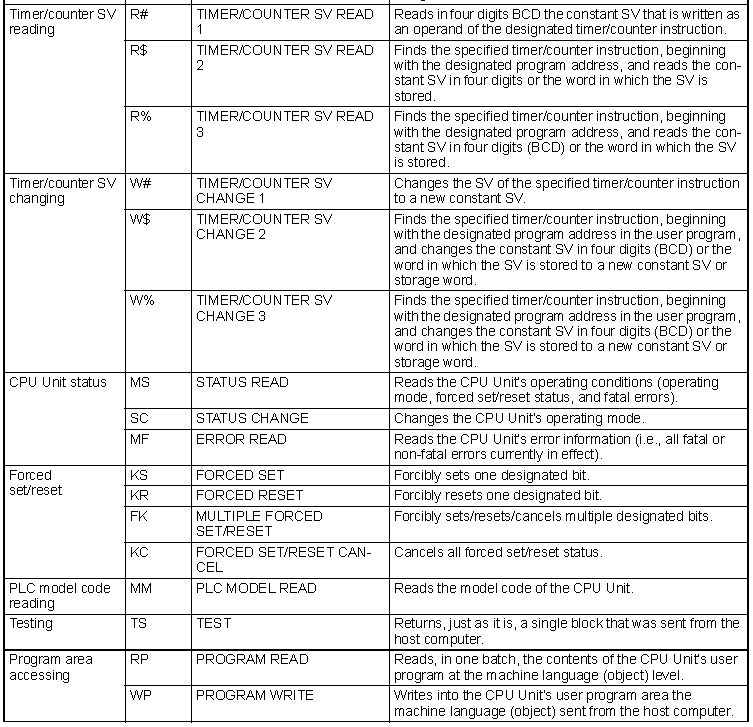 See the above manual for the instructions on using each of the commands. We will use the VB6 example and read the first 10 words from the DM area of the Omron PLC. The first step is the design the form. You can see that we have our ten DM area words set out to populate with values. 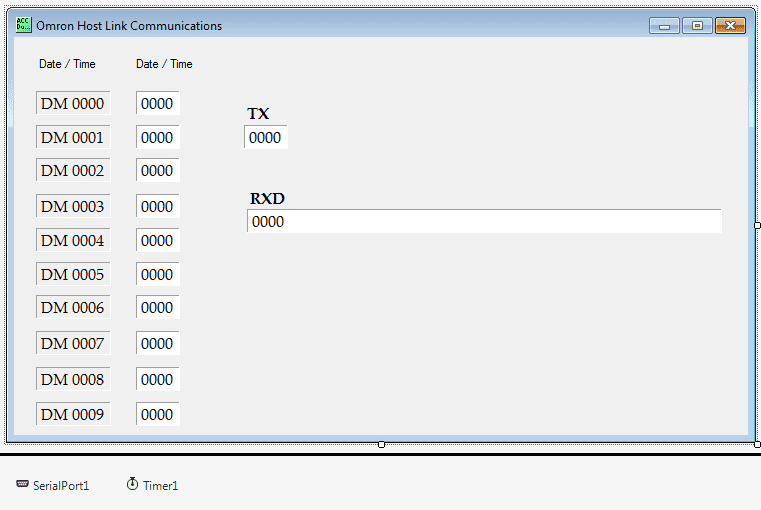 We also have a TX for transmit. This will show what we are sending to the PLC. The RXD will show what the response will be from the PLC. SerialPort is used to communicate through the serial ports of the computer. The following is the settings for the communication port. COM5, 9600, Even Parity, 7 Data Bits and 2 Stop bits. This is the default values for Omron serial communication. A timer is used for the communication timing. Every time the timer expires the communication will take place with the PLC. In our case we will have a 100 msec delay between communication commands to the PLC. Here is the code to create some public strings and handle the time function every 100 msec. Label25.Text = TX + FCS + "*"
This is the code for the FCS calculation. 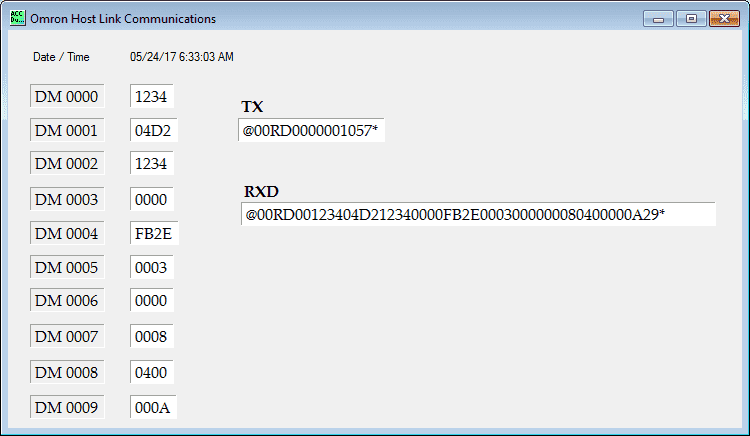 Here is the code to actually send and receive the information from the Omron CP1H PLC. Note: Once information is sent on the port, we delay for 50 msec. This is more for the computer wait time. It can be 0 if nothing else is using computer ports. 50 works well when we are running CX-Programmer (USB Serial) and our VB.Net application (COM5). 'Check the FCS of the return information. If they are not the same then an error has occurred. You can download this program as well as the source code here. The values are placed in labels. Emailing the program is not allowed because of the exe files that would be sent. Hii Garry. I hope you are good. one week ago, I asked a suggestion about barcode scanner as input in plc CP1H and you suggested me to use Visual Basic. I was researching on Visual Basic and I found very difficult to me. Because I have a Mechanical Background. Can you guide me on how to physically connect plc and pc for “visual basic”, “visual basic code” for reading and writing in plc and “how to internally connect cx-programmer and visual basic”. I really want to use visual basic in my project. I’m eager to receive your feedback. Thank you. The barcode scanner using VB.Net is just like a keyboard entry into a field. 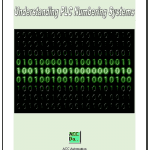 Once the information is in the field you would use the above code to write the information into the PLC. This way the communication protocols are already written for you in the software. Do I need CP1W-CIF11 option board hardware for making the connection between visual studio and CP1H plc? Yes, you will need an option board to communicate with something other than CX-programmer. Can I use CP1W-CIF01 option board instead of CP1W-CIF11 for visual basic?? Apologize for asking too much about it because I don’t want to waste 100 dollars on wrong part. Thank you. You can use a CP1W-CIF01 (RS232C) instead of the CP1W-CIF11 (RS422/RS485) for communication to the PLC using visual basic. This is just the type of communication media that you are using between the equipment. RS232 is good for about 50 feet of wire length. RS485 is good for about 4000 feet of wire length. 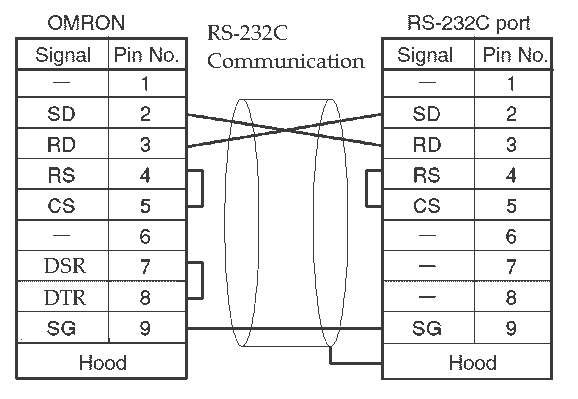 RS232 is a 1:1 communication. This means that you cannot attach other devices. RS485 is a 1:N communication. This means that you can attach other devices on the network. If I were to specify, I would use the RS485 unit over the RS232. Most computers will not come with an RS232 port so a converter would have to be used anyway. Is there any way without using hardware to communicate visual basic and CX-programmer?? There is no way for a VB.net program to communicate to the CX-Programmer. The USB port on board the CP1H is for programming only.